Do you want to become a better writer? One way to achieve that goal is to become a better reader. I’ve found an interesting and productive way of becoming a reader who not only is entertained, but learns from what he’s read. The secret? Become a book reviewer. Reading a book for the purpose of writing an honest review causes one to pay attention to everything the author has created. How has he developed his characters—are they fleshed out, does he describe them fully or leave some things to the readers’ imaginations? What about setting? Is the venue a believable city or town, or is it too perfect, or perhaps so terrible that it strains credibility? Does the story flow and have a beginning, middle, and satisfying ending? Or does the writer leave too many loose ends and unanswered questions? Having been a book reviewer for several years, I’ve noticed my own novels have improved by reading the works of others. I take notes, look for strong points and unique plot twists. I spot clichés and tired metaphors. 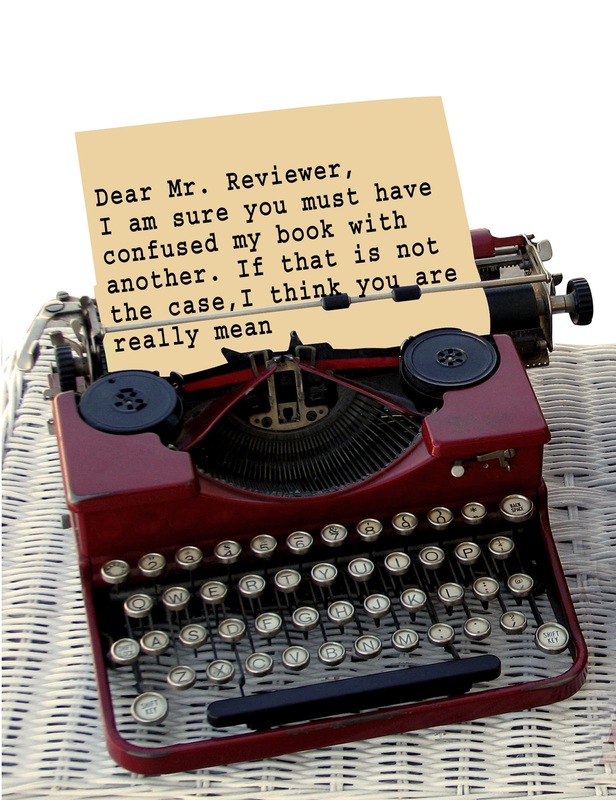 The last order of business for a reviewer is to write the review. It should be honest and include likes and dislikes. In my case, if I find my criticism overshadows praise I simply pass on writing a review. As an author, I know reviews are serious matters. While good reviews are uplifting, scathing reviews can destroy a writer. As authors, we are constantly evolving. Analyzing other writers is a way to hone our own skills. Why not give reviewing a shot? You may find that you not only enjoy the exercise, but it improves your writing abilities as well. Soon as I get through busy July, I may try this. Love the paper that’s in the typewriter on this blog. You’ll be good at reviewing, Jackie.